If you want to enjoy the contents of your DVD you will have to digitize them; rip them, as it is commonly known. 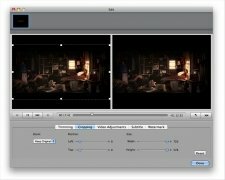 Aimersoft DVD Ripper is a program for Mac with which you can easily rip discs, allowing to enjoy their contents no matter where and play them. Download DVD audio Ripper and you will be able to forget about the physical support. Rip the video and the audio from your DVDs. It includes support for DVD folders, DVD IFO files, 'video_ts' folders, DVD discs, VOB DVD, etc. Digitize video in AVI, MP4, MOV, FLV, WMV, 3GP, etc format. As well as HD like HD MKV, HD MOV, HD WMV, etc. Extract the audio in MP3, AAC, M4A, etc format. Capture and save images as JPEG or BMP. Share the video over social networks and platforms like Facebook or YouTube. Crop your videos, zoom into them, adjust the color, use subtitles or apply watermarks. 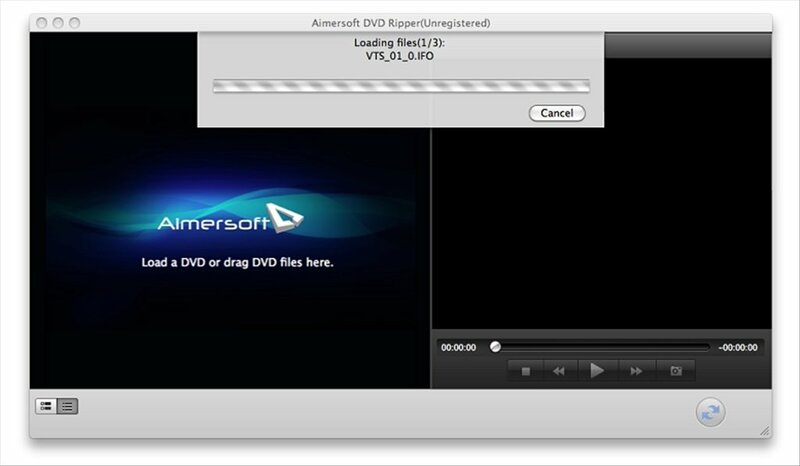 Aimersoft DVD Ripper is compatible with the vast majority of portable devices including iOS, Windows and Android among other, as well as with different players like QuickTime, Adobe Premiere or iTunes. Download DVD audio Ripper free, you won't be at all sorry. Download Aimersoft DVD Ripper and you will be able to rip your encrypted DVDs. 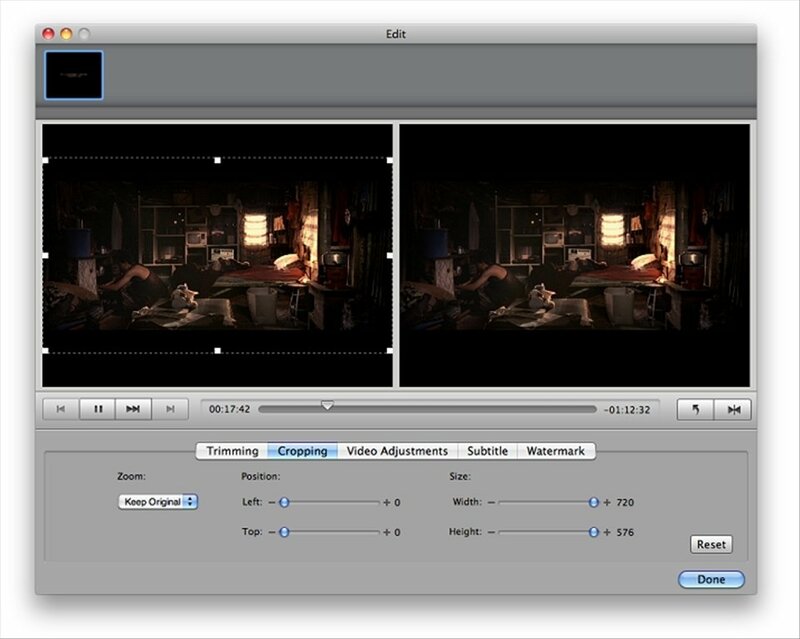 The trial version applies a watermark to the videos and limits the audio output to three minutes.